Love Oracle Card Readings :Whispers of Love: "Demonstrate Love in Your Life"
Love and Romantic Oracle card readings from Shri Rohit Anand Ji. Whispers of Love: "Demonstrate Love in Your Life". Find out what is important to people you love and act upon it to bring happiness and feelings love. Sometimes people give clues about what is important to them. It could be listening when they have alot to say, taking a walk, helping with chores, or planning to go on a vacation. Pay attention to what others are telling us can help us to understand how to love them better. Get Free Angel Card Readings, Love predictions, Tarot love and relationship predictions, Angel Cards Readings and free oracle reading about the future exclusively at www.divyatattva.in. 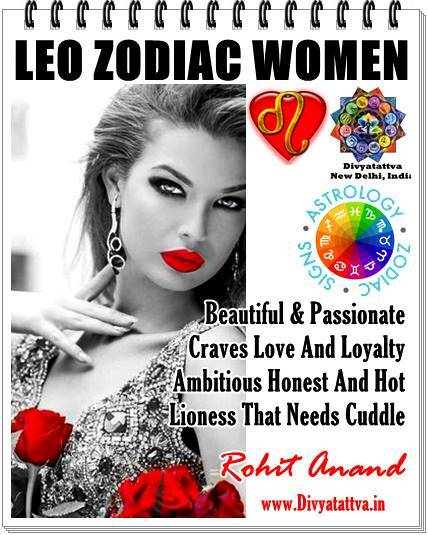 Now you can also get you free horoscopes, natal charts, Kundli, Match Making at Divya tattva. Kindly contact us for accurate Lenormand and Runes predictions for the year 2016. 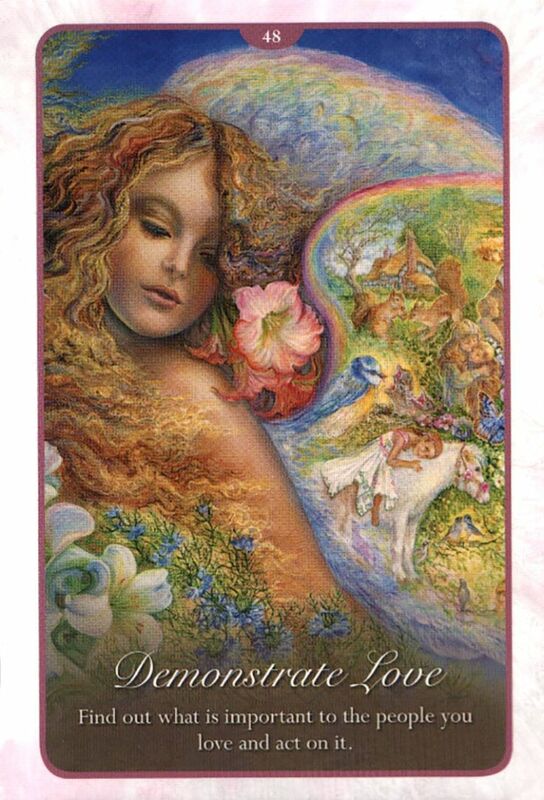 Daily Oracle Cards Readings Whispers of Love Oracle Card For Today: " Turn Your Heart Light"
Divyatattva.in Daily Oracle Card reading for readers: Whispers of Love Oracle Card For Today: " Turn Your Heart Light". 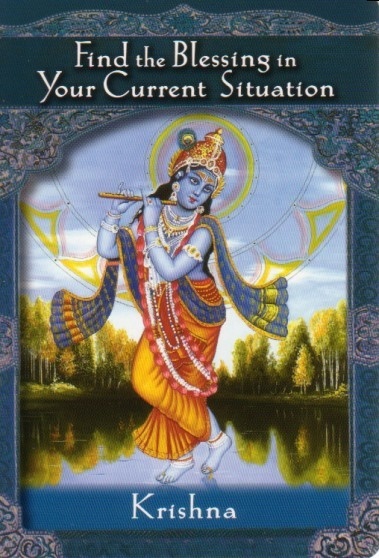 The message for today is you need to allow yourself in this moment, to reflect on a time when you experienced love in your life time. Thinking of loving moments or love experiences will enable you to open your heart. Taking time in your daily routine to draw on a memory of love reopens and heals your heart to receiving love. It is important to keep your heart light on and broadcast your love out into the world by forgiving the past and taking actions to spreading love. 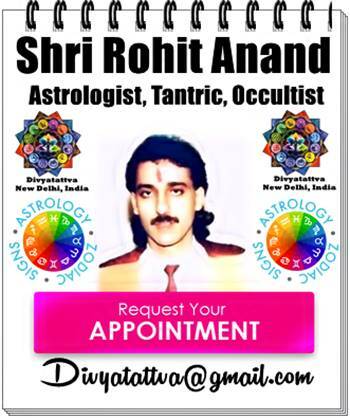 For daily love readings, romantic oracle cards readings, Doreen Virtue angel oracle reading in India : you can contact Shri Anand Ji for consultations. You can ask a questions about love life and romance. Shri Rohit Anand Ji will reply to your question based on Cartomancy fortune telling with playing cards, tarot cards, Lenormand Cards. For Weekly, Monthly tarot card readings, Yearly Predictions by tarot kindly visit our website www.divyatattva.in.